Find inspiration for the best things to do if you would like to book a holiday, travel, go backpacking or take a gap year in Uganda. 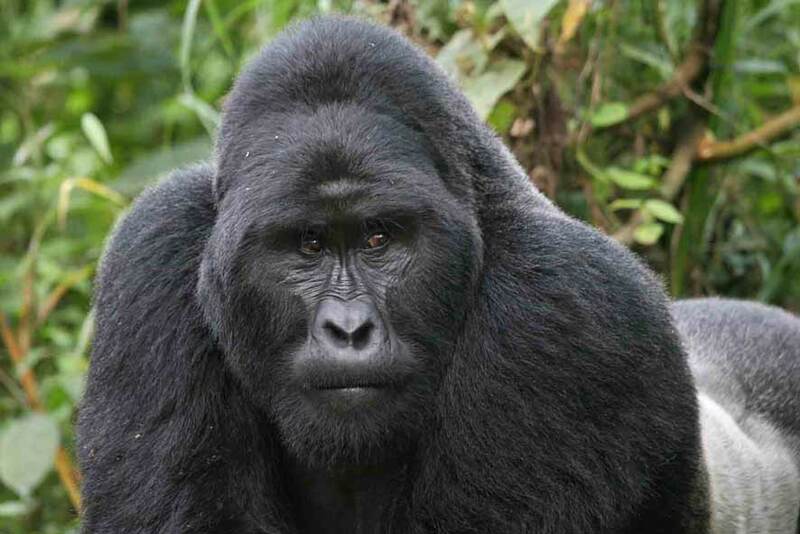 Most people book gorilla watching holidays which are a once in a lifetime experience. 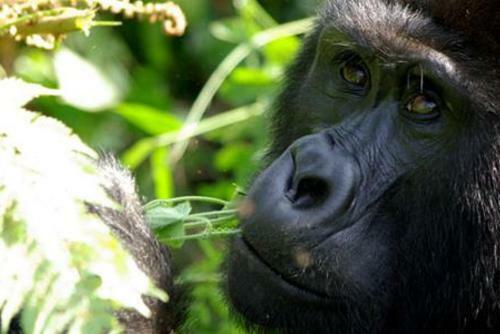 Don't leave the country without seeing the impressive Bwindi Impenetrable National Park which is one of the best places to see apes. One of the benefits of an adventure holiday in Uganda is that far less tourists visit compared to Kenya and Tanzania, get here before the tourist crowds arrive and search our trips today. 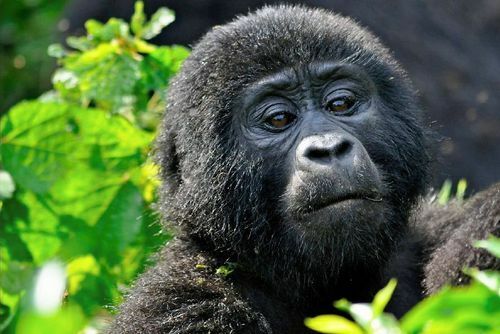 Uganda has had a difficult past but is a very much forward looking country now, the undoubted highlight of any holiday in Uganda is seeing the exotic mountain gorillas which are located in remote regions of Uganda and on the border with Rwanda. 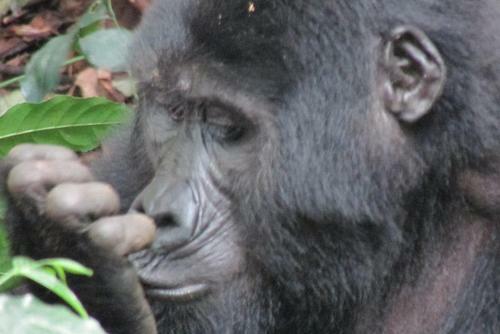 On our website you can arrange a magical experience possibly visiting the mountain gorillas in this magical country. We highly recommend planning a gap year here, this is one of the world's best destinations if you have a passion for wildlife. 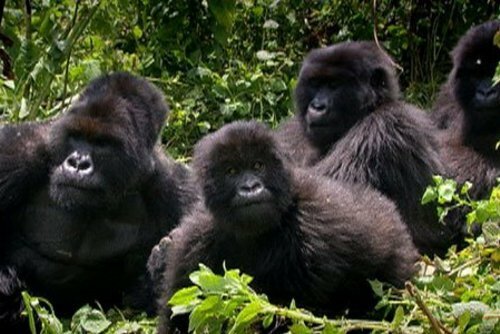 You will be able to trek through remote areas of Uganda in search of these rare creatures and seeing them up close in their natural habitat is a fantasic experience and one which is hard to match. You will really be able to make a difference by participating on a gap year pogram in Uganda, there are so many options you just need to decide what you would like to do. Our programs are open to individuals, groups, couples and families. 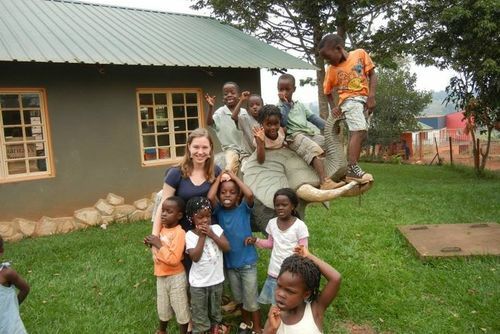 You could travel and teach in Uganda, placements can be found at schools or within communities. When you spend a gap year in Uganda you will get to experience the real daily lives of local people and there is usually a great atmosphere and team spirit on programs where you will work with other international participants who are all wanting to do good. This will be a life changing experience but please research all trips before applying, this is a very rustic country and the living conditions are not as high as Western standards you might be used to. There are lots of local and international operators who offer organised trips in Uganda, this is also the safest way to travel not to mention the most fun. Usually you will travel in a small group of no more than 18 people traveling and seeing more of the country. Traveling independently can be really difficult due to an unreliable public transport system. 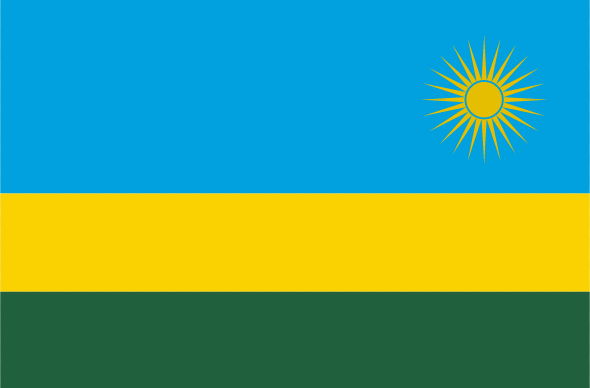 We list tours on our website where you can see just Uganda, or join an overland trip which passed through Eastern Africa or the whole continent. Most trips will need you to stay for a minimum of 2 weeks but longer experiences are available. You can travel and join programs all year round and book in advance to secure a place. 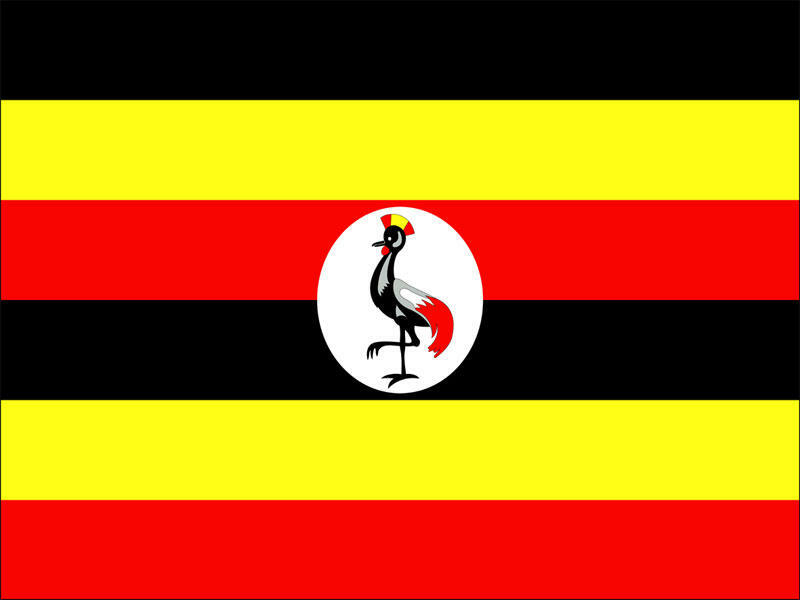 Uganda is a really amazing country to visit on a gap year, if you need any advice or information please contact us. 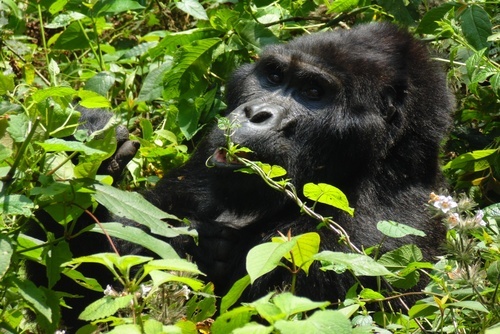 The highlight of any trip is seeing the endangered mountain gorillas who live in the dense forests deep in the Ugandan countryside but there are lots of other animals you can see too like hippos, elephants, rhinos, lions, leopards, chimpanzees and birds. 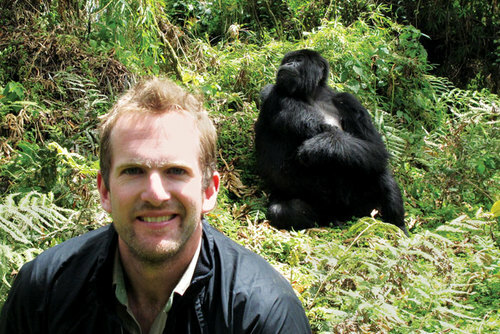 There are lots of overland tours available where you can experience just Uganda or travel throughout this whole region. There are departures all year round, there is no best time to visit. The price you pay really depends on the tour and also the company and duration. 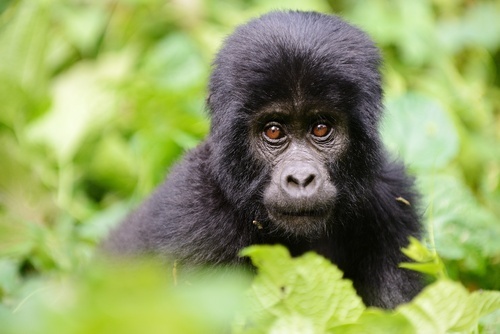 Please note you will usually need to pay separately the park fees for seeing the mountain gorillas and this fee can be high. 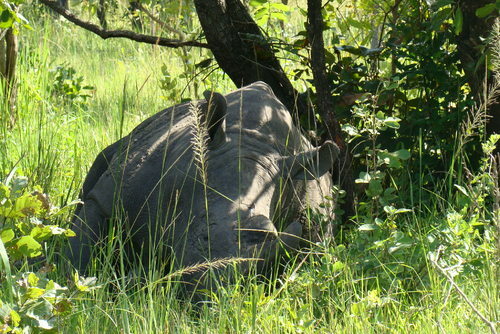 Search our tours, willdife safaris and small group holidays today. There are lots of rewarding volunteer projects in townships like in Jinja, Fort Portal, Kasese, Wakiso, Mpigi and the capital Kampala. Most people join programs in Kampala but if you don't fancy living in the city there are lots of rural placements with communities and villages. 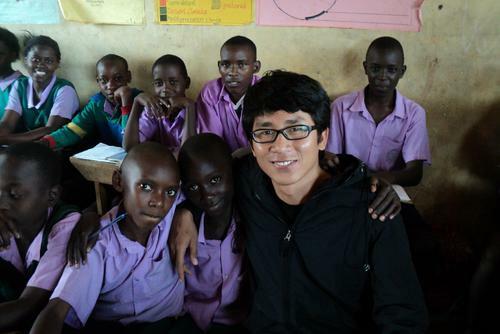 There are programs for solo travelers, couples and families where you can do something inspiring like working at orphanages, helping children on care projects, teaching in primary and secondary schools, assisting medical placements in hospitals, help prevent the spread of HIV and Aids on educational awareness projects, coaching sports or helping building and construction initiatives. There are no specific qualifications or requirements needed to take part on this trip. We do however require that all travellers have a sense responsibility for other travellers, project staff and local community and most importantly... a sense of fun and adventure! You will need to be aged 18 and also have the necessary vacinations and injections. 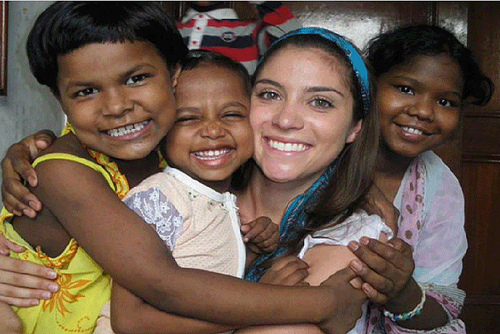 Some placements like medical volunteering programs will require you to have experience in this field. You can apply throughout the year and join anytime, there is no best time to apply but you will need to register well in advance of a prefered start time. Usually you will work around 5-8 hours per day 5 days per week with evenings and weekends free. This can vary depending on the placement. Despite its incredible natural beauty, Uganda has one of the highest orphan populations in the world and you can help to improve the lives of vulnerable children who have been affected by HIV/AIDS and poverty. As a volunteer you will spend your time offering support in the community, choose between assisting with orphan skills training community support or teaching basic subjects and school activities. 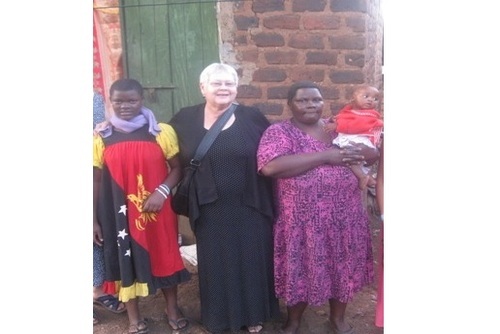 Working with well-established community based organisations you can help to improve the standard of life for underprivileged children in Uganda by researching and working with families in need of help by making home visits and writing reports that will ensure help is given where it is needed. Projects mainly seek to help marginalised young people and children orphaned and living on their own or children living with terminally ill parents, many affected by the AIDS/HIV epidemic. 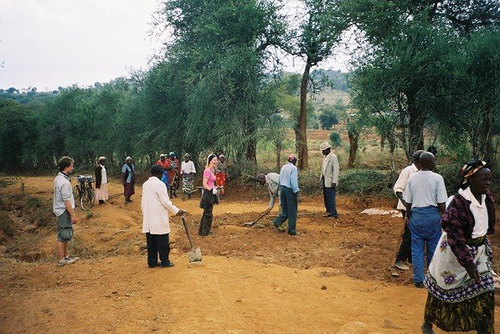 There are also building projects where you can work in groups to improve facilities and plan/construct new buildings beneficial to local communities. 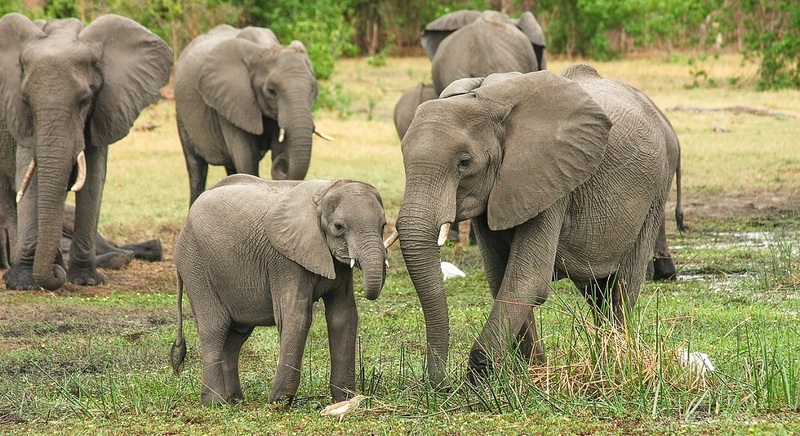 Despite its incredible natural beauty, Uganda has one of the highest orphan populations in the world. 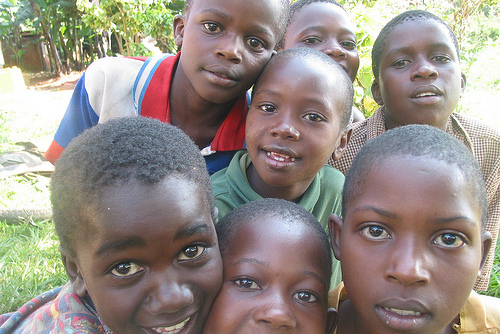 You can help to improve the lives of vulnerable and orphaned children in this area affected by HIV/AIDS. As a volunteer you will spend your time offering support in the community, choose between assisting with orphan skills training community support or teaching basic subjects and school activities. Working with a well-established community medical organisation you can help to improve the standard of life and healthcare for underprivileged children in Uganda. You will be involved with researching families in need of help by making home visits and writing reports that will ensure help is given where it is needed. Projects mainly seek to help marginalised young people and children orphaned and living on their own or children living with terminally ill parents, many affected by the AIDS/HIV epidemic. 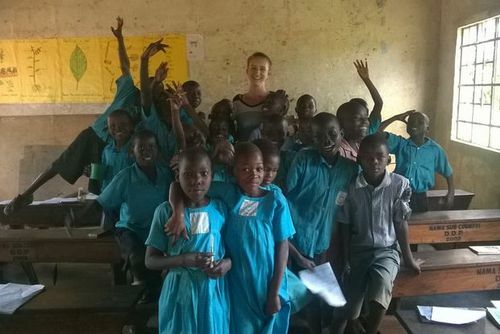 There are free and low cost volunteer programs in Uganda, you can find these usually with local NGO's and charities - you might though need to pay for flights, accommodation and meals seperately.